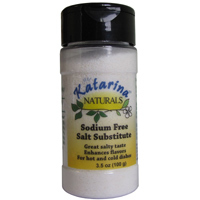 Katarina Naturals currently produces environmentally friendly, all natural nail polish removers and a salt substitute. All products are agriculturally based and fully manufactured in East Lansing Michigan. Katarina Naturals is a division of the all natural chemical producer Working Bugs, LLC that came to life in November, 2013. The owner had a vision of alternative resources for use in personal care and home cleaning products. The all natural ingredients are produced using proprietary fermentation-based processes and patented technologies for manufacturing food ingredients, cosmetics and a wide range of all natural specialty chemicals. The manufacturing is based on green manufacturing practices and all-natural raw materials. The goal of Katarina Naturals is to provide products made in a sustainable way and join a growing number of other manufacturers in delivering sustainable products while preparing for a future when renewable resources are our mainstay. In the very near future, hand sanitizers and home cleaning solvents will be added. 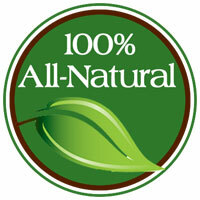 No animals are used in testing Katarina Naturals All Natural Health & Beauty Products. Because the words “all natural” are used in the labeling and descriptions, let’s clarify what this means to us and what we believe it should mean to consumers – The Meaning of All Natural.